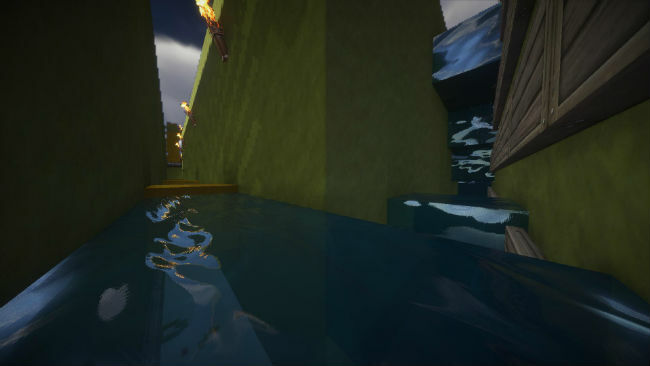 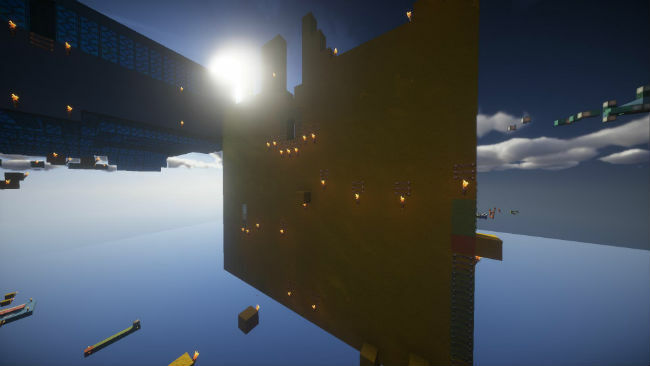 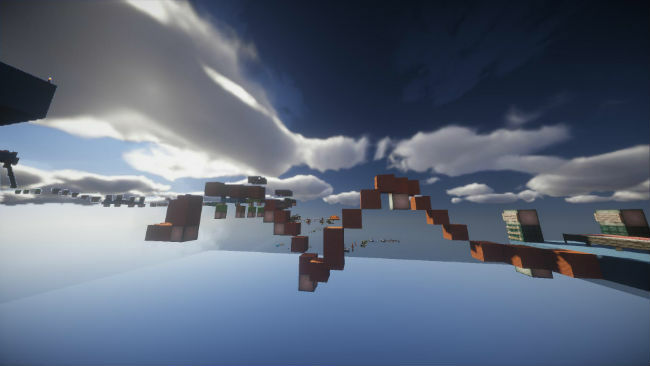 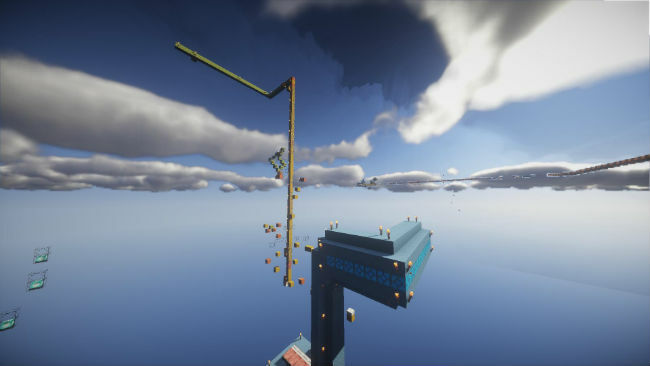 Colored Clay Parkour Map contains only jump parts. 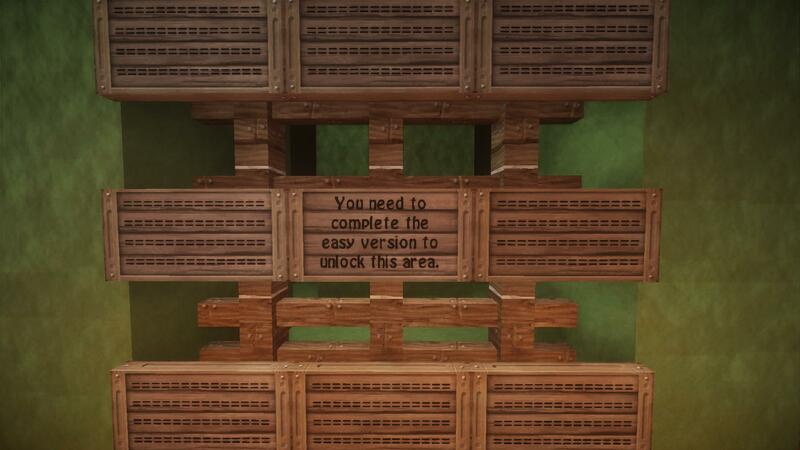 The rules are ingame. 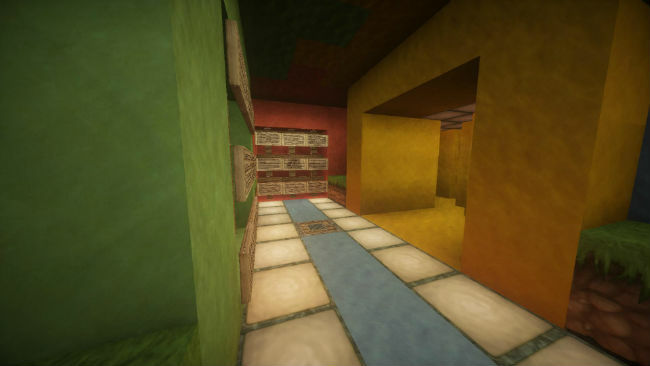 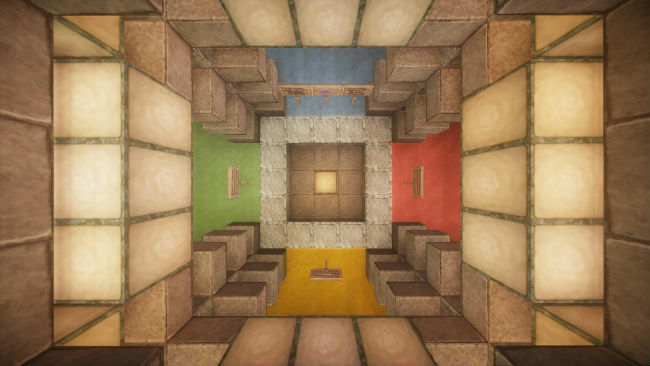 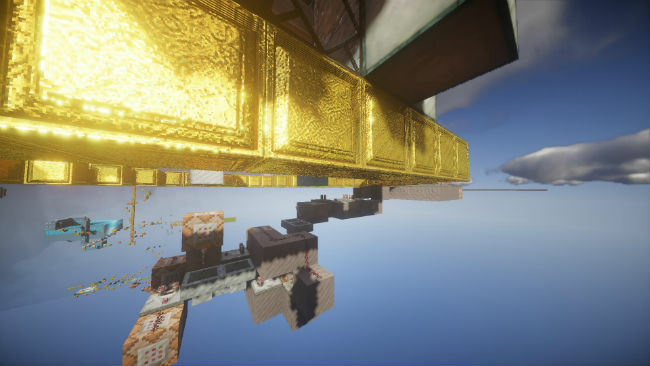 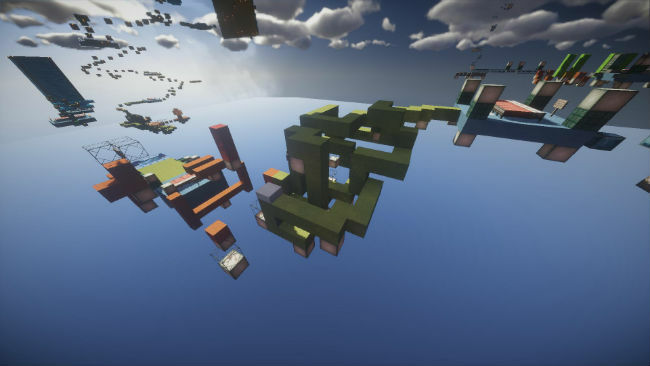 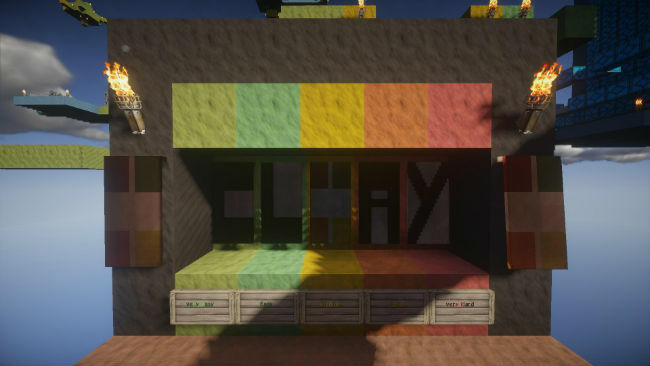 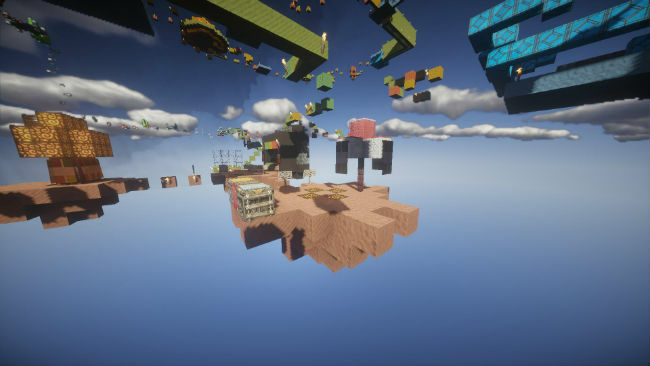 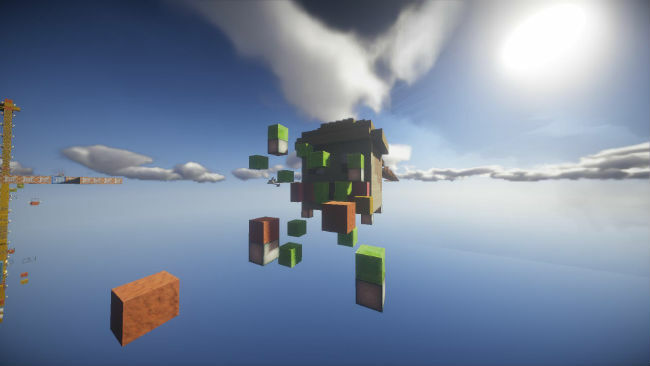 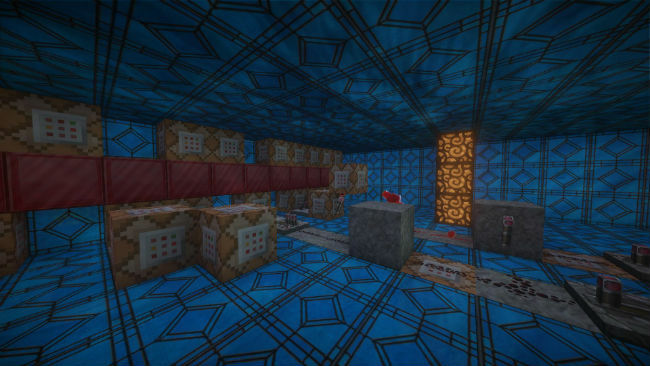 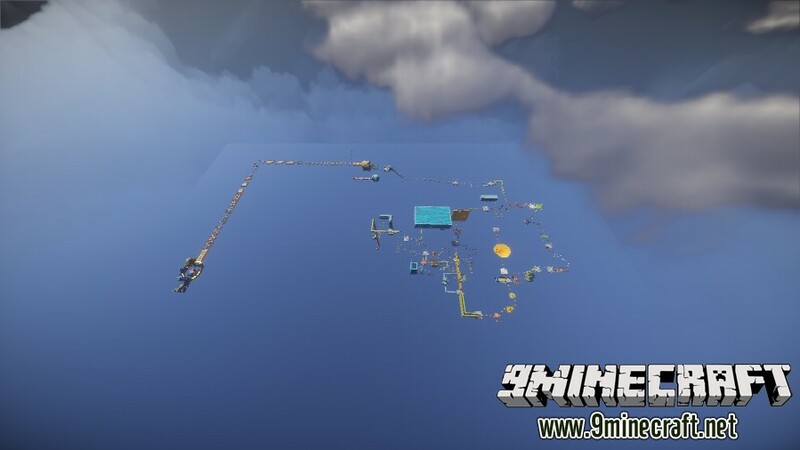 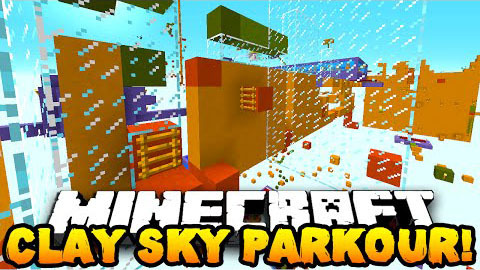 Download the Colored Clay Parkour Map from link below.